Chennai: High Court has dismissed plea from Pyramid Saimira Productions International Limited (PSPIL) seeking to halt the release of Kamal Haasan’s film ‘Vishwaroopam 2’. The film is scheduled to hit the screen on Friday. Dismissing the petitions, Justice M. Sundar said. “Its main suits relating to the films ‘Marmayogi’ and ‘Unnaipol Oruvan’ were pending before the commercial division. Hence, it should have approached only the commercial division. Fifty per cent of the suit claim in the original civil suit filed in 2009, which is part of the claim under the suit agreement, has clearly been secured by way of bank guarantee and it is not in dispute that the same is subsisting even as of today, the judge said. Pyramid Saimira Productions International had sought for recovery of `5.44 crore, which was paid to Rajkamal Films International for production of a film title ‘Marmayogi’ in Tamil and Hindi languages. It entered into memorandum of understanding with Rajkamal Films on April 2, 2008 for production of the film at an estimated budget of `100 crore. Subsequently, payment to the tune of `10.90 crore was issued to Rajkamal films in two installments. The payment was made for Kamal Hassan to act, direct and to write the story, screenplay and dialogue for the film. The shooting of the film never commenced. 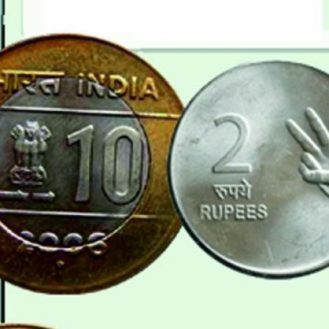 However, the amount was used for the production of another Tamil film ‘Unnaipol Oruvan’, under the same agreement. The money was not returned by Kamal Haasan. 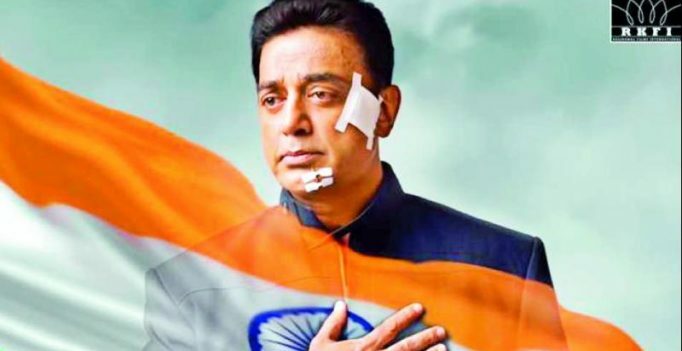 The company alleged that Kamal Haasan was heavily indebted to various creditors and borrowed huge amounts from various persons to meet the production expenses of his film ‘Vishwaroopam 2’. Since he was not able to repay any of the creditors he planned to release mega film through the Aascar Films. In the petition, the company sought direction for recovery of Rs 5.44 crore with interest. The company sought order to restrain Kamal Haasan and others from releasing the film ‘Vishwaroopam II’ in any manner.